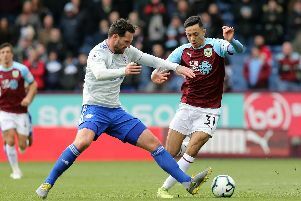 Follow our new live blog as we keep you updated with all the latest news, views, transfers, rumours and much more from Burnley and across the Premier League. With just over three weeks until the kick-off and close of the transfer window teams are set to get very busy. With the window set to close at 5 p.m. three weeks on Thursday, business is expected to pick up, after the World Cup came to a close.